If you are planning to design a website for your business, there are plenty of Web Design companies in Vancouver to provide various web design services for different prices. On here, you will be definitely surprised by seeing the different price ranges. They will be all over the map. Therefore, you will not be able to come to a conclusion regarding the web design prices. Have you ever wondered how these Vancouver web design agencies price their services? Well, there are many factors to be considered when pricing the web design and development services. No wonder, you will have to get at least few quotations from Vancouver web design companies prior to designing your website. When you get your quotations, you will see some of the web design agencies in Vancouver have priced their services much higher than the other web design companies for the same services. Have you thought why there is such a different? The average affordable web design price for 5 to 7 pages website in Vancouver is normally around $600 depending on the other services that they provide with the packages. But, at My Cheap Web Design, we offer our affordable website design package way under that. Our affordable web design package offers responsive web design up to 7 pages including free hosting, free domain name, free domain based email addresses, on site SEO, social media setup and free support. Moreover, Our Vancouver Web Design services will give you 3% discount for all our web related services for the businesses which are in Vancouver. As we mentioned above, in comparison to the other Vancouver web design agencies, My Cheap Web Design has been able to provide the most affordable and reliable web design services in Vancouver. There are many reasons behind our affordable web design prices. Since we do not have lots of overheads to cover, we have been able to pass the cost advantage over to our valuable customers by pricing our website design package at really affordable rates. Most of the Vancouver web design companies have huge overheads to cover. They cover these costs from their web design projects. And some of the companies have found it easy to outsource their web design projects due to heavy work load. Both outsourcing projects and having huge overheads are the key main two reasons for these web development companies to have such high prices. Our story is quite different than this. We do not have lots of overheads as we have taken necessary steps to reduce the cost of running our business. On the other hand, all of our web developers are well experienced and all of them have at least a bachelor degree in computer science.Therefore, we do not really need to outsource our web design projects. This has paved us the way to offer you our web design packages at really affordable prices when comparing to other Vancouver web design consultants. If you want a custom build website for your business, the cost for that will be normally higher than the websites which are design by using templates. As manual coding is needed for custom build websites, the designing time will also be higher than the other web development projects. 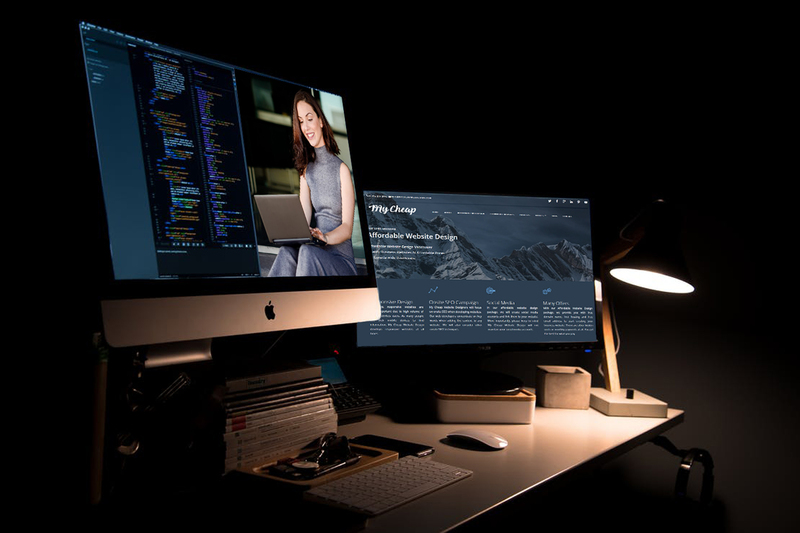 Manual coding and the designing time are the main factors that most Vancouver Web Design companies will consider when pricing custom build websites. Custom build websites are not easy to create and take lots of time and efforts. But we are happy announce that at My Cheap Web Design, we create bespoke custom build websites at affordable prices. We do not charge hourly rates we charge flat rate for custom build website projects. Generally eCommerce website design costs are also higher than the other website design costs. The average eCommerce web design price Vancouver is over $1500. As a well reputed affordable web design company, My Cheap Web Design Vancouver has managed to offer our eCommerce website design package at a very at very affordable price. If you have a business in Vancouver area, you can combine our eCommerce web design package and Vancouver web Design discount to get a better deal. Unlike other Vancouver web development companies, we offer free hosting, free domain name, free business emails, unlimited pages to host unlimited products, free supports and many more eCommerce features with our eCommerce web design package. Web design prices Vancouver can sometime depend on the reputation of the web design company. If the company has been in the field for long period of time, their reputation and the web designing costs can grow over the years as they know that people will come to them to design a website regardless of the price. But, the point is, why spend so much on a website that could be done from My Cheap Web Design Vancouver at a really affordable price. Quality of your business website is an important factor to give your website visitors a good impression about your business and turn them into your actual customers. Most of the cheap web design companies do not build quality websites. On the other hand, some website development companies charge high prices and deliver low quality websites. To be honest, web design price is not a best parameter to decide the quality of the web designers or their websites. If you choose My Cheap Web Design as your web designer, you have ticked most of the boxes in your list of needs. We are reputable, reliable and affordable web design company Vancouver. And we offer the best cost effective web design services for the businesses in Vancouver. Moreover, we are the web design company which provides most of the features and functions that you will require to start a business with a low initial cost. We design and develop responsive high quality websites which meet your requirements. The Web design price comparison for Vancouver web designers is really important before choosing a reliable Vancouver web design agency to develop your website. 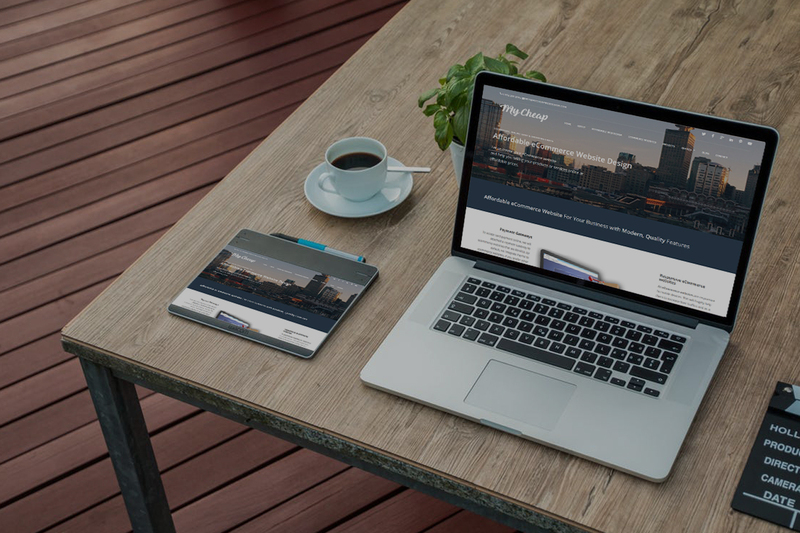 At My Cheap Web Design we offer the lowest Vancouver Web Design and deliver high quality websites to exceed your expectations.